What happened to public education in America? Has political correctness wholly replaced knowledge and common sense altogether? A faculty member says, “We take these students concerns seriously.” Seriously delusional, I would say. 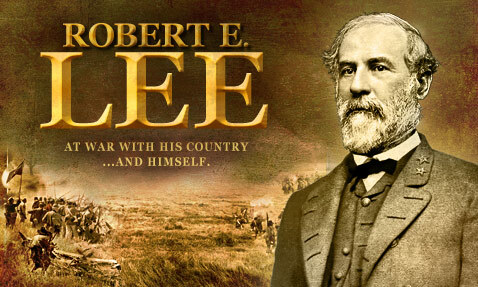 Before and throughout the Civil War, Robert E. Lee opposed slavery. He was an abolitionist. When war broke out, President Lincoln invited Robert E. Lee to head the Union Army. Lee declined, because, although he strongly opposed slavery, he was intensely loyal to the people of the state of Virginia. Political correctness is a tool crafted in the minds of Marx, Engels, Antonio Gramsci and Georg Lukacs. The term came to us in the 1980’s. Political correctness is tyranny, defined by one dictionary as “arbitrary, unreasonable, or despotic behaviour or use of authority”. Political correctness opposes at least two of the five freedoms heralded in the First Amendment. Political correctness forced Six Flags Over Texas to replace the CSA flag. Original flags represented six sovereign governments that ruled Texas: Spain, France, Mexico, Republic of Texas, Confederate States of America (CSA) and the United States of America. When the amusement park first opened, it was, in effect, a Texas history lesson. PC racists, ignorant racists, loudly protested the flag in favor of its removal. The flag is gone. Should we also deny there was ever slavery in Texas? No. There was slave labor in Texas and the CSA flag stands as a memorial to that terrible fact. But, the PC folks effectively steal our history. When liberals can steal your history, they can control your destiny. Previous Post If Federal Tyranny Comes Upon You, Will Your Sheriff Do His/Her Duty?